So 5 minutes a day for 5 days is not a long time. It’s just enough to tickle some ideas and open your eyes to some changes you may need in your life. And some of you may have used this week to create a giant list of things you *must* do in your life. 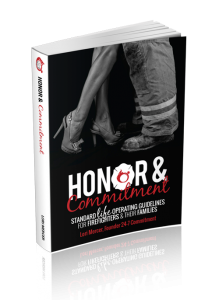 While the ambition is admirable, you’ll quickly burn out and fail if you try to tackle it all at once. And then…. your belief and confidence go right down the drain. 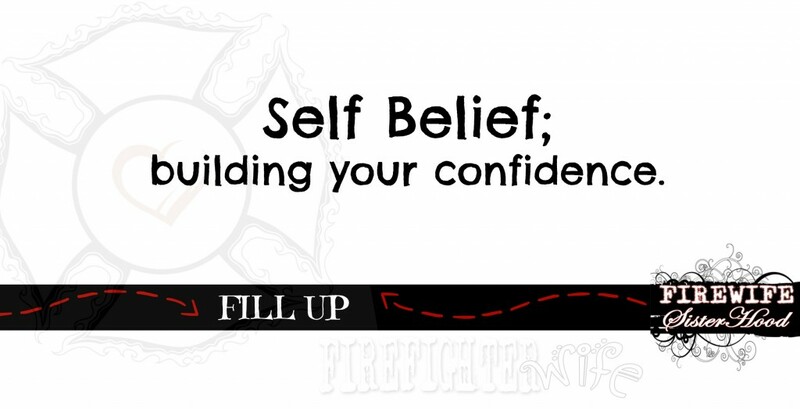 So for day 5 of our fill up, we want to be sure we are walking away with self-confidence and belief in our abilities. When you picture yourself at your very best, physically, mentally, focused and confident, what are you doing? 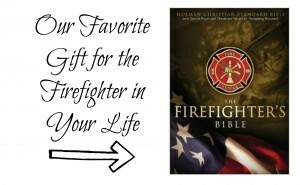 In what areas of life do you already feel very confident? And in what areas are you lacking belief in your abilities? I am not at all a believer in the approach that says “If you just think it and believe it you can do it.”. It’s simply not true. We weren’t all given the same kinds of talents. 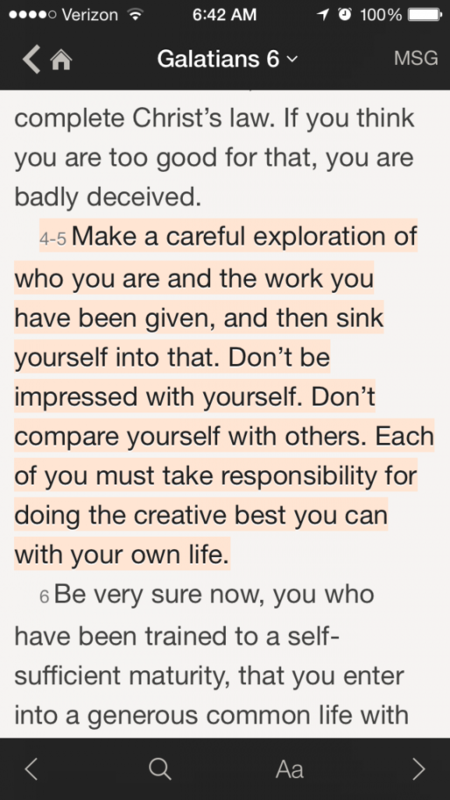 Don’t compare yourself with others. Do not focus on your weaknesses. Focus on your strengths and talents. Self-Belief is about knowing yourself and operating at your best in that space. In what areas are you a strong learner and can increase your skills? For those who are Christians, I want to share this biblical perspective.